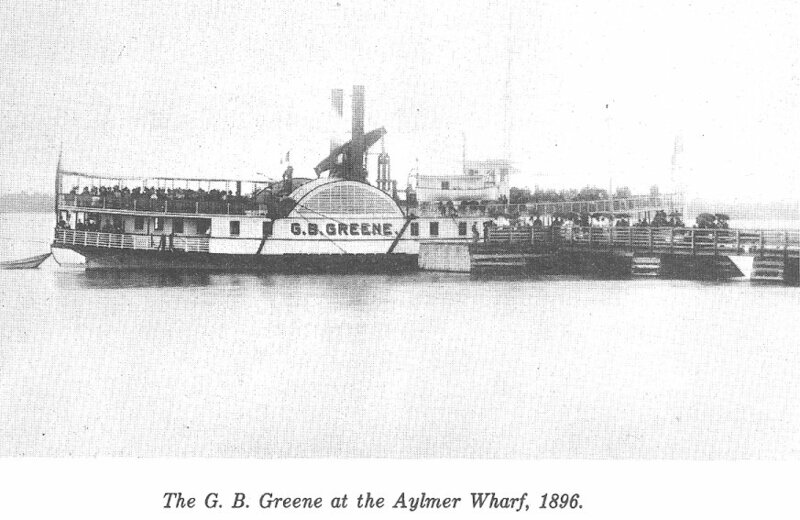 Aylmer, Quebec was established shortly after the original pioneer in the Ottawa and Hull area created Wrightsville in 1800. 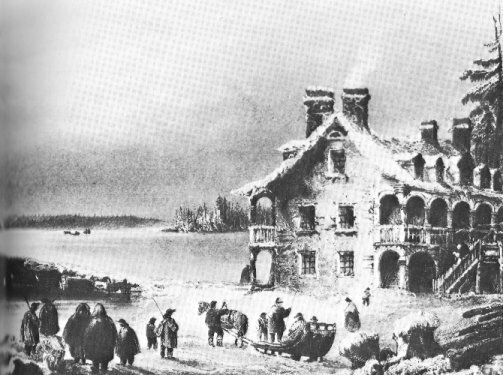 James Woodworth, Moses Edey and the Chamberlain family, as well as Francois Beaudry were early businessmen in the town. 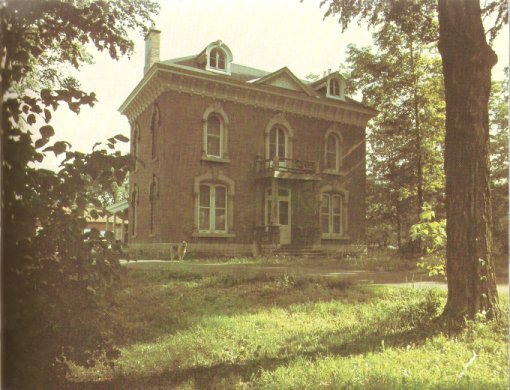 The Pioneer Cemetery, known as Bellevue Cemetery is located in Aylmer. 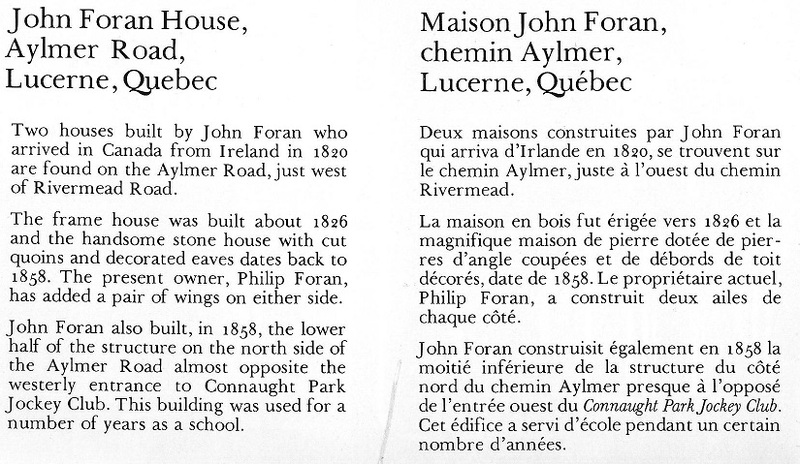 Keywords: John Egan, John Foran, James Woodsworth, Moses Edey, Francois Beaudry. 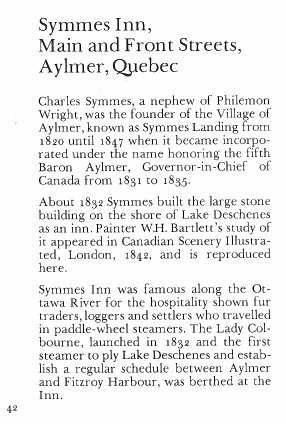 One of the earliest families in Aylmer, the Church family, was led by a United Empire Loyalist (UEL) from Merrickville, Ontario. 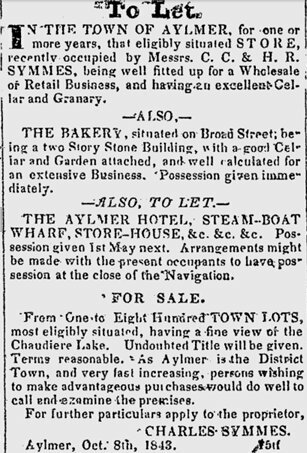 View the 1852 census for Aylmer, Quebec. These are .pdf files. Magnify them to 100% to more easily read them. Thanks to Mrs. Mary Wall for the following wonderful photo. Mrs. Wall is a descendant of Philomen Wright. 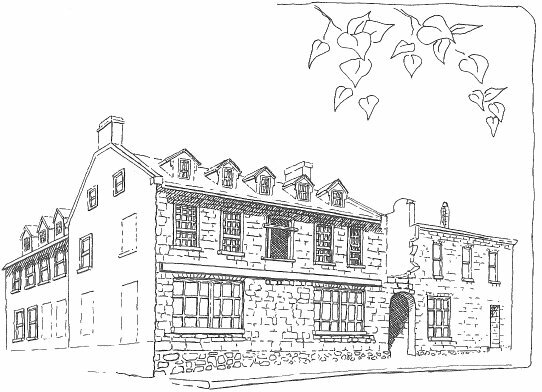 This was the home of Mr. Edward Wright, grandson of Philomen Wright and was part of "Britannia Farm". For Details see our Edey family page. 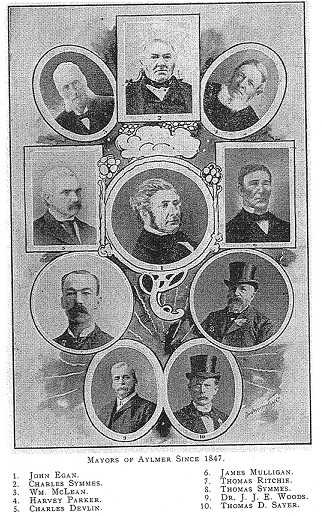 Coates, Swinburn, MacLeod Stewart, O'Gara, MacGee / Magee / McGee and Haycock. 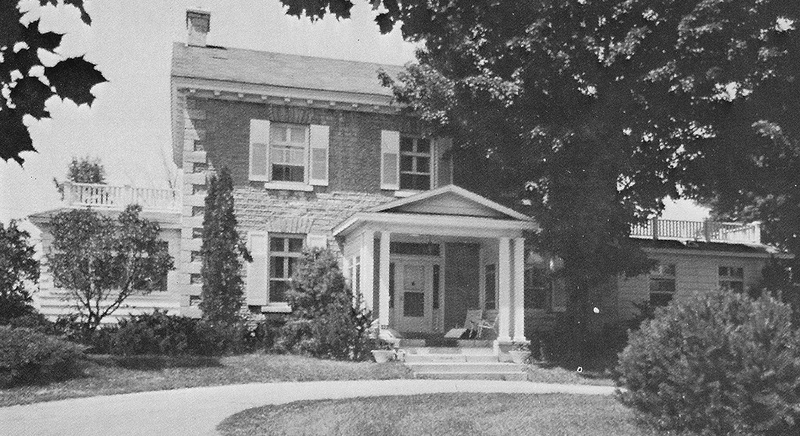 James Baillie was a former Mayor of Aylmer, Quebec. 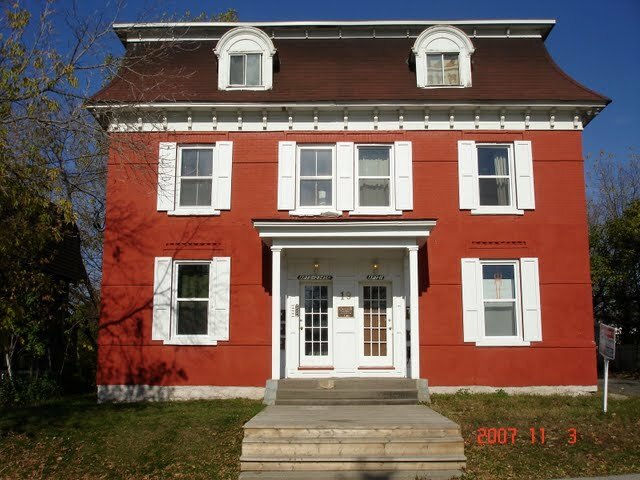 I have seen on the site some information about people that went to War from the Ottawa area. I thought you might be interested in this link to John Cook obituary. He was born 1903 in Aylmer, Quebec. 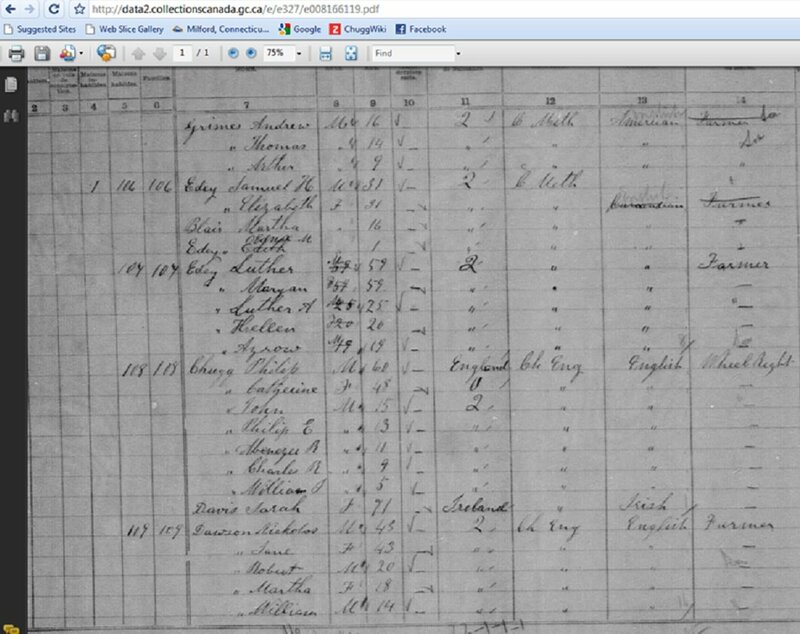 He is a grandson of John Cook that immigrated to Canada in 1816 through the Philomen Wright group. 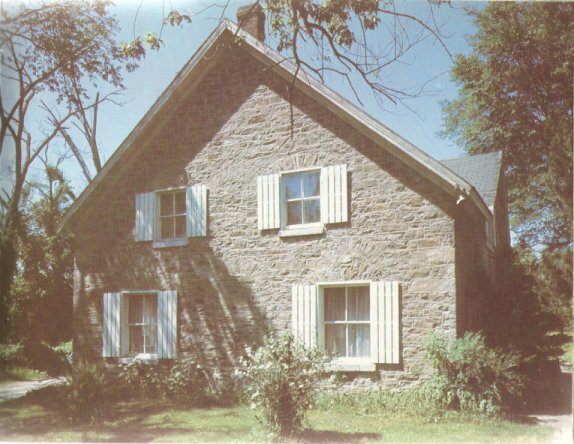 There is quite a bit of information about the family of John Cook in the book Pioneers of the Upper Ottawa and Humors of the Valley, by Anson Gard. 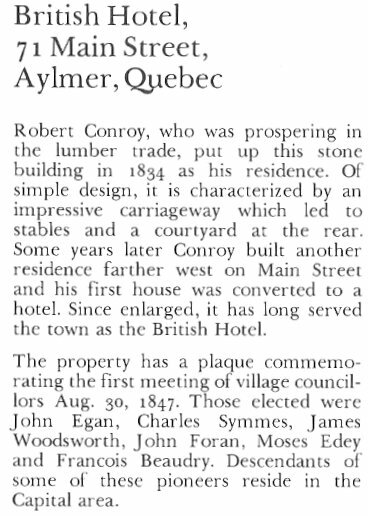 And a lot of information about the pioneers of Aylmer - Robert Conroy, the McConnell brothers, etc. 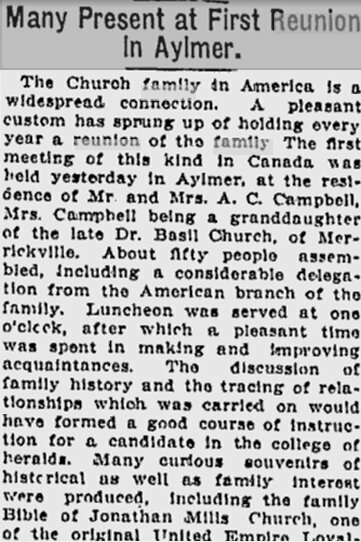 Today, Michael P. Macdonald from Aylmer, gave a talk this afternoon at the Ottawa Branch, Ontario Genealogical Society monthly meeting. 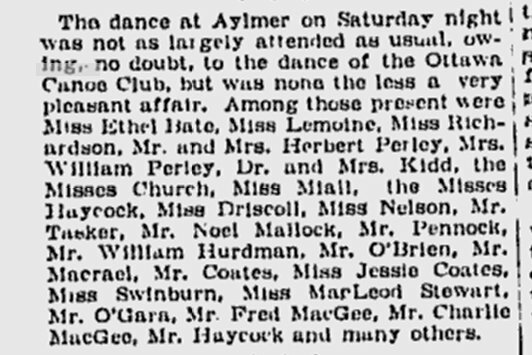 Mr. MacDonald is social historian and belongs to the Aylmer Heritage Association. 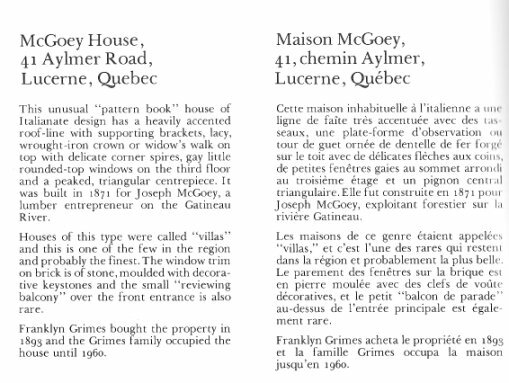 was published in 2012 by MacRoney Books, Gatineau, ISBN 978-0-9868360-1-5. This interesting book tells the story of colourful Jack Couture who as a prolific writer and activist during Aylmer in the mid 1900's. Thanks to John for sending the following link along to us! 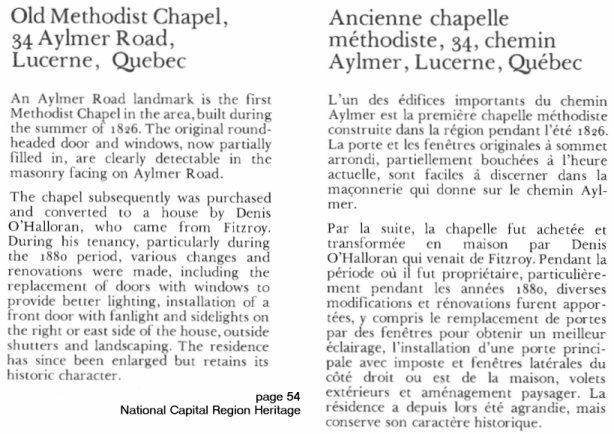 I have attached a link to the Mountainview Chapel in Aylmer, Quebec. 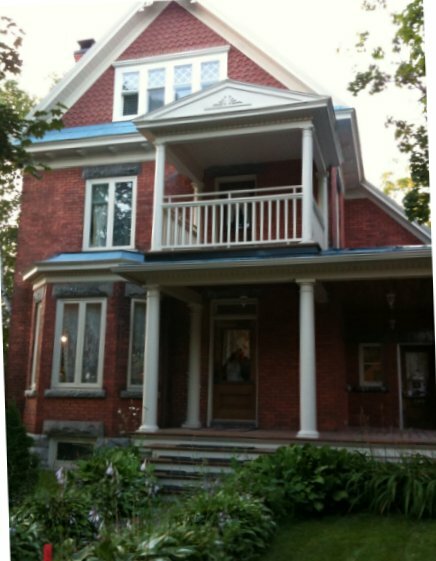 It has some interesting history and is being restored. The history tab names a number of prominent people of the time. Many of the local families went to this church. 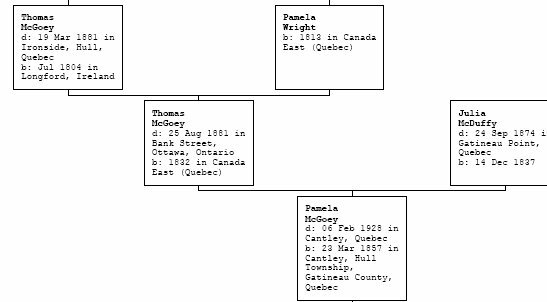 Re-printed by Global Genealogy in 1999, ISBN 1-894378-28-8, page 77.